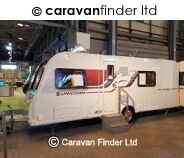 Also included the ALKO secure wheel lock. 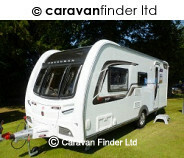 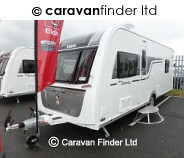 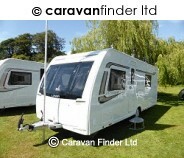 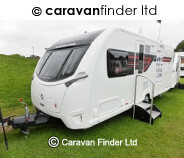 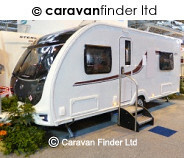 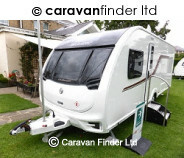 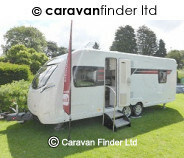 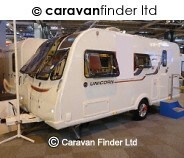 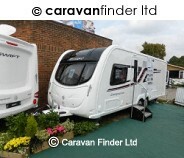 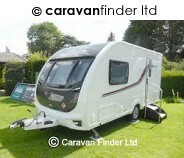 THIS STUNNING CARAVAN IS IN IMMACULATE CONDITION!! 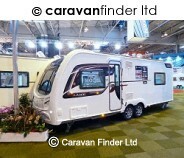 **A MUST SEE** PLEASE CALL OUR FRIENDLY TEAM FOR FURTHER DETAILS.